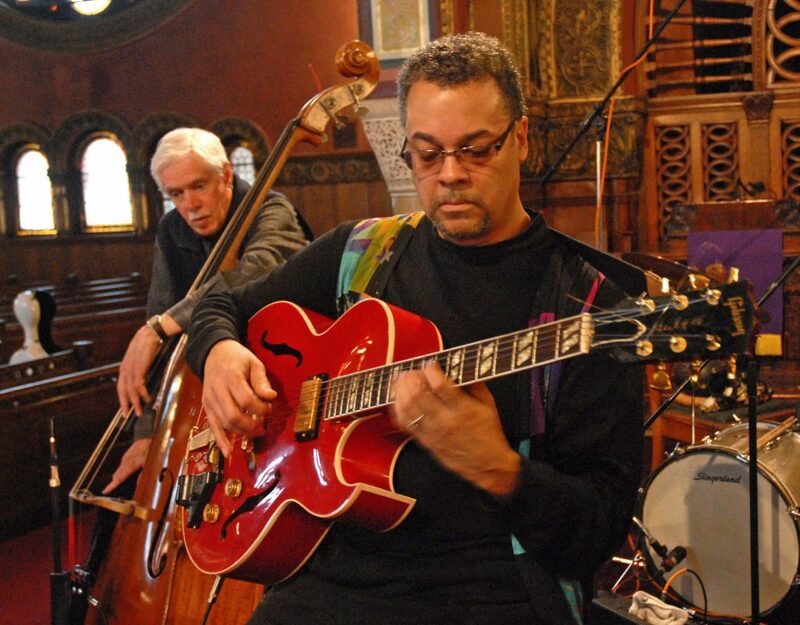 Guitarist/composer A. Spencer Barefield has received numerous grants for compositions from ArtServe Michigan-MCACA, Meet-the-Composer/NEA Commission USA, Lila Wallace/Reader’s Digest, National Endowment for the Arts, Michigan Council for Arts, Arts Midwest and others. 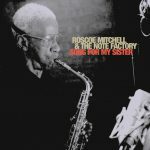 He has toured and recorded in the U.S., Canada, and Europe, extensively as a leader, soloist, and with Lester Bowie, Roscoe Mitchell, Oliver Lake, Andrew Cyrille, Richard Davis and others. Barefield’s recordings Live Detroit and Xenogenesis 2000 (CAC label), and his Sound Aspects (Germany) releases After the End and Live at Leverkusen have received rave international reviews and honors, including best new release in Cadence Critics” Poll, Jazz Times (guitar issue), Metro Times Music Awards and others. For 28 years, the Creative Arts Collective, a 501 (C)(3) nonprofit organization, has been committed to presenting the best of cutting-edge jazz and creative music in Detroit and throughout the world. This event promise to continue this tradition.